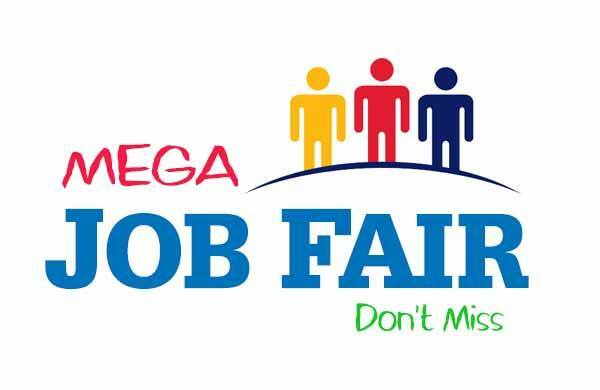 Mega Job Fair 2017 For Freshers & Experienced Job Seekers: JOB FAIR is going to conduct by NSN College of Engineering and Technology on coming 09.08.2017. More than 20+ Companies are going to participating in this job fair. It is a great opportunity for job seekers. Want to apply for this job fair? now you can check below. N.S.N College of Engineering is established with an objective to instill the spirit of innovation among the students by imparting world class technical education. Our idea is to produce engineers with global competence and emotional stability who proactively respond to evolving social needs. N.S.N College of Engineering and Technology is formed by N.S.N Educational Trust in order to meet the world demand for qualified man power in the field of Engineering and Technology. The Trust members include well known industrialists, businessmen, professionals, and educationalists. The college seeks to provide a world-class technical education, promote research and development, encourage entrepreneurship and ultimately mold young engineers capable of assuming leadership of the society for the betterment of the country. Graduation details : Arts & Science, Engineering, Degree, Diploma holders. Experience range of details: Freshers & Experienced.